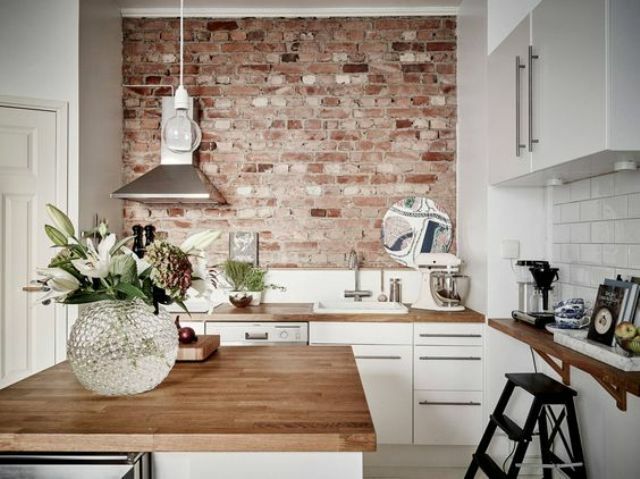 Transform any wall in your home from boring to BOLD in a short amount of time. What a great DIY project to add some flair and interest to a room. 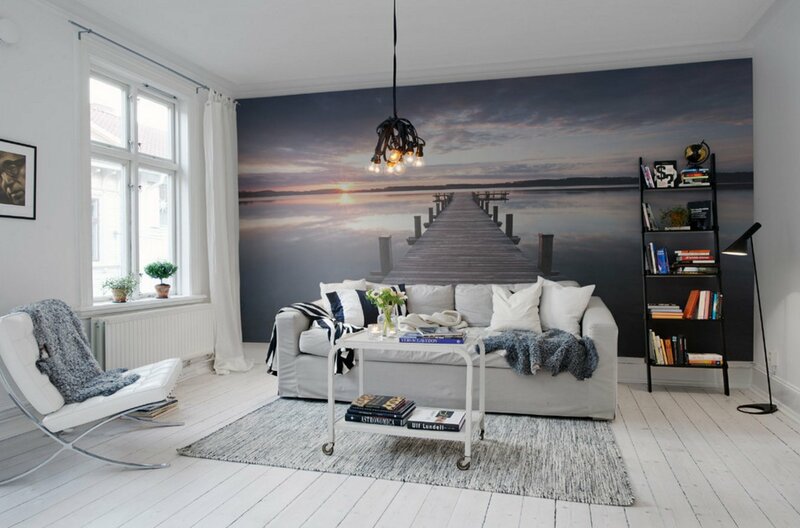 A quick and easy update to any room is to add an accent wall. 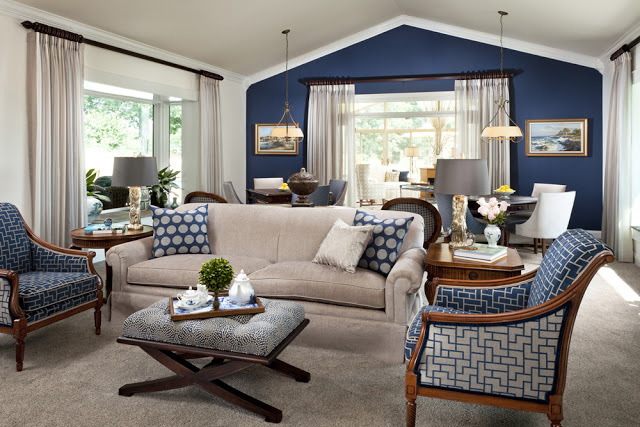 Bright, contrasting paint is a good starting point, but there are other options for accent walls that are even more eye-catching and distinct. Floor-to-ceiling wood planks can make your home seem both rustic and modern all at once and provide a natural, outdoors-inspired feel. It’s more work than simply painting a wall, but it’s still relatively inexpensive. 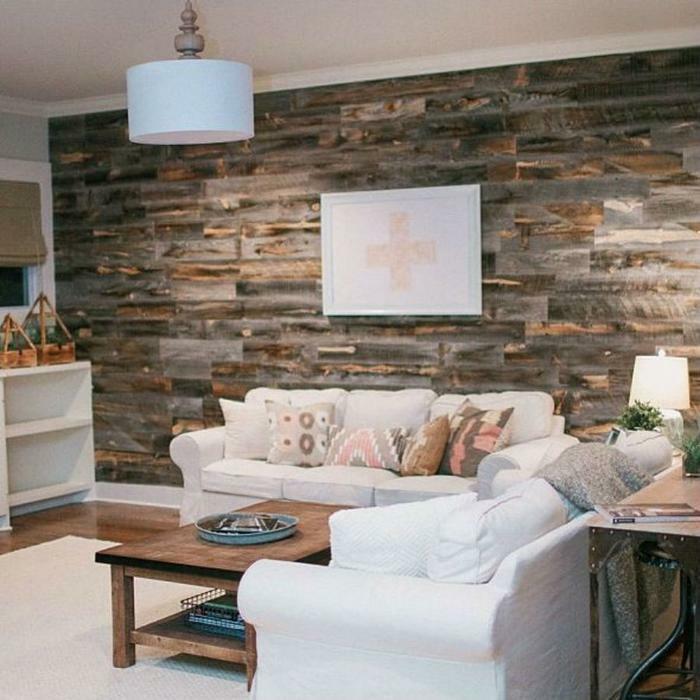 You can source the wood from pallets and stain it yourself before attaching it to your wall. It takes a little extra elbow grease, but it’s worth the effort.